I’m looking forward to trying the body butter. Never tried Soap & Glory but have bought as gifts. The Righteous butter! It is amazing!! 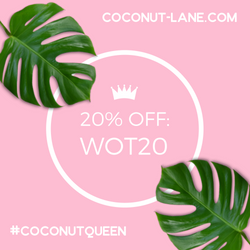 I have used their Righteous Brother Creamy Body Wash and Sugar Crush Hand Food many times before as they are lovely! I’ve been wanting to try flake away for ages! 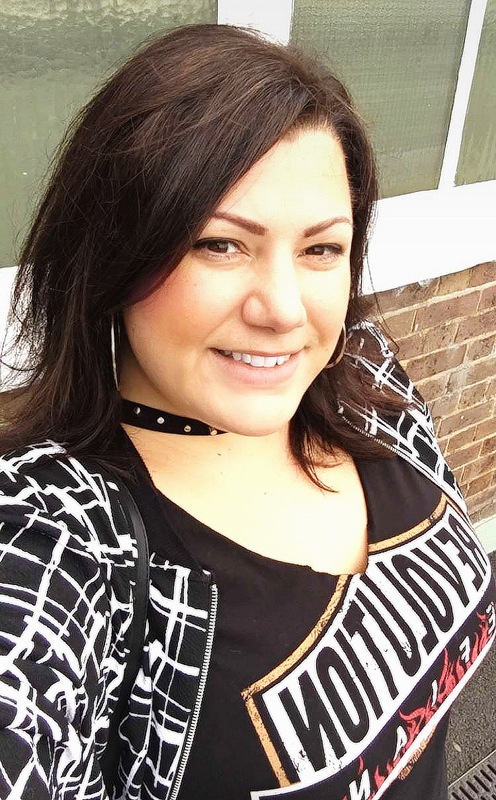 I love Soap and Glory – I’ve tried most of it over the years! My favourite is the body scrub. I have never tried soap and gory before, but would love to. 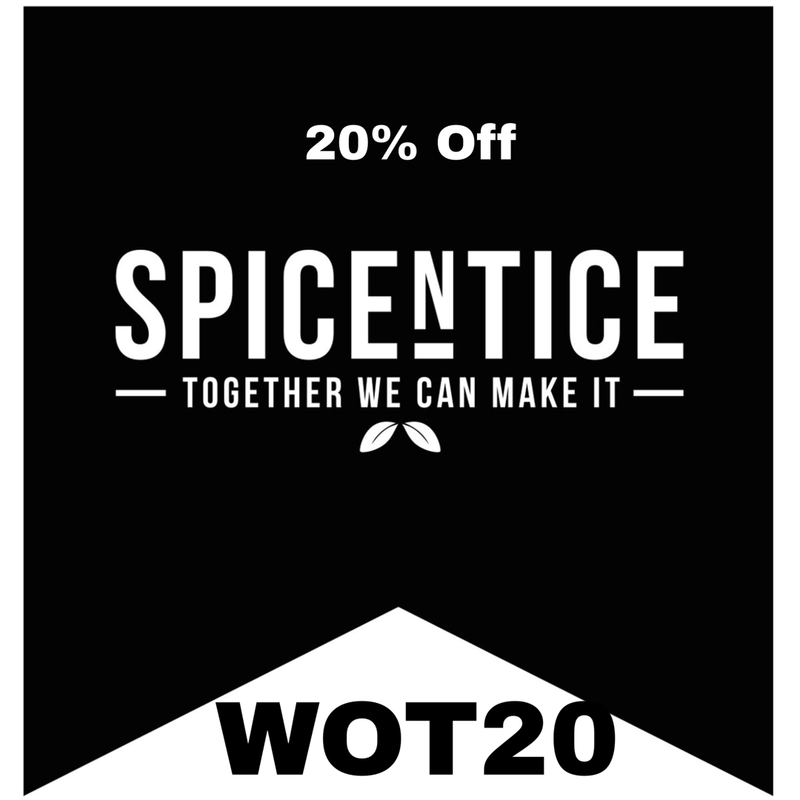 Their bath products are divine and I buy them if I ever see them on offer. I have never used them before because my sister loves them so much that I never get a look in! I hear the righteous butter is meant to be amazing! I’m looking forward to trying the lip balm and body butter; my skin is always dry! Their hand cream, shower cream, heel balm, body moisturiser… I could go on…! I love the stuff. I’ve never tried soap and glory product, but would love to try them, especially the body polish. adore Soap and Glory products, especially the righteous butter. I’m looking forward to trying the body butter. I’ve used the moisturiser and loved it! 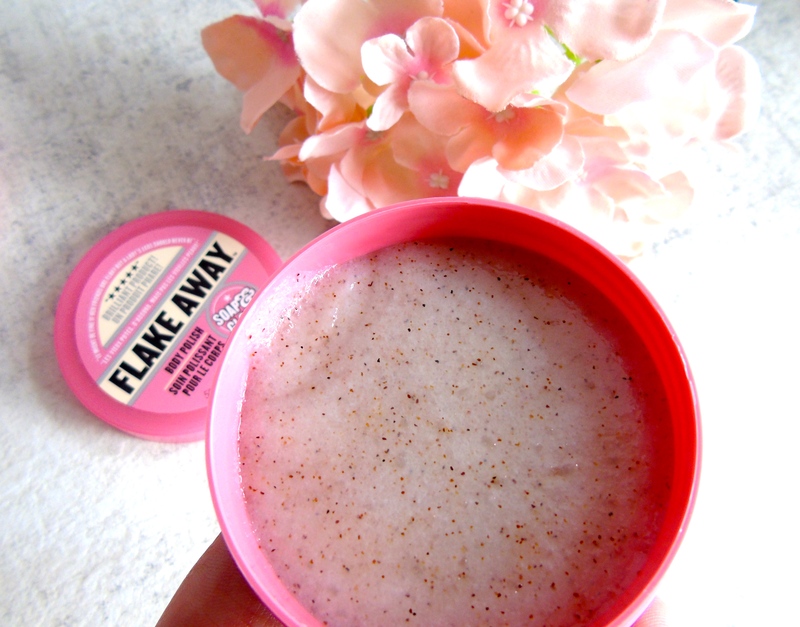 I have never used Soap & Glory products yet and i love the look of the Flake Away Body Polish. I have never used their products but always see them and would love to try them! I’ve not used them before but I’d love to try. I use Hand Food every day, Its amazing. Also use The Righteous Butter, Clean on Me and Flake Away are always in my bathroom and used daily. Top quality products! Love the scent! The soap and glory product i’ve used before was the clean on me creamy clarifying shower gel it made my skin feel amazing so soft! Hand food is a firm favourite of mine! I am a HUUUUUGE S&G fan I love the Smoothie Star body moisturiser it smells amazing like cookies! I absolutely love Soap and Glory, I love using the body scrub and cannot wait to try the body butter, Lovely. I love their righteous body butter! I haven’t tried Soap and Glory before but I love their packaging, reminds me of Benefit. I have tried the bath bombs and they are really lovely! As a fan of Soap and Glory products anyway – I would love to try the flake away – as this is the one product that I haven’t tried before! I have never tried Soap and Glory products but the Flake Away Body Polish looks wonderful. I’ve used the foot moisturiser, its lovely! I love the body moisturiser, it makes my skin feel and look SOAP-er. I currently use their Wash Your Hands Of It hand wash which smells just lovely! I would love to try sugar crush. 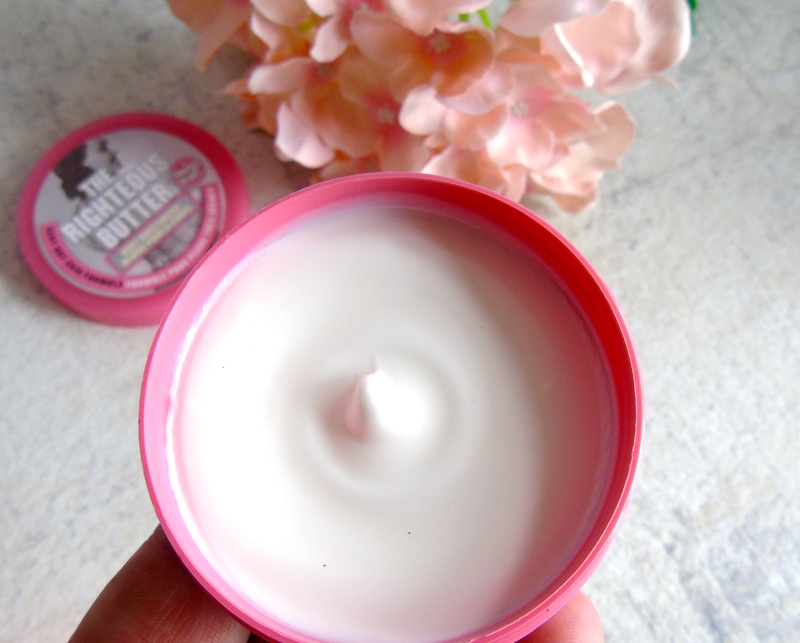 This set looks lovely – I have used the righteous butter and I loved it! Never tried soap and glory so hoping that I win!! Soap & Glory products look gorgeous, but I have to admit I haven’t tried them. I would love to discover the range.